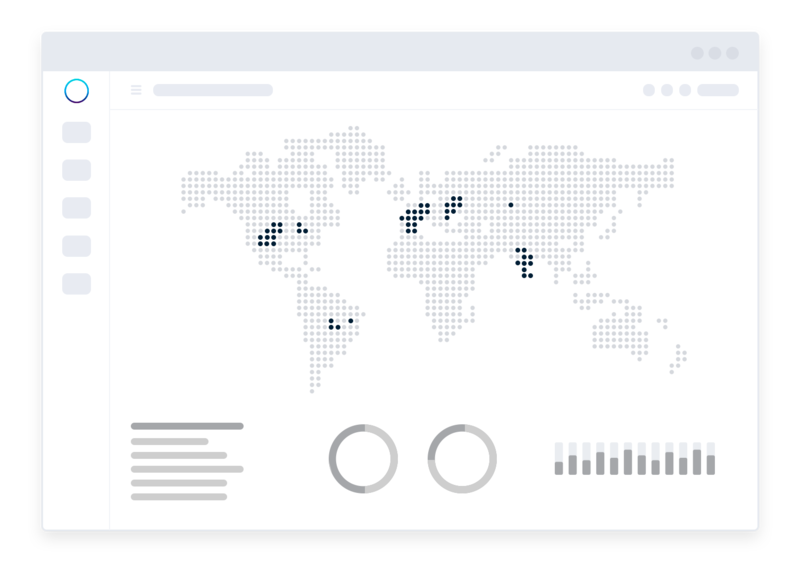 Boardfy allows you to control your competitors or distributors prices from any market or country with a unique platform. Optimize your pricing strategy to sell more and obtain more margin in your sales. Tracking the prices of your competitors is the first step to stay more competitive. 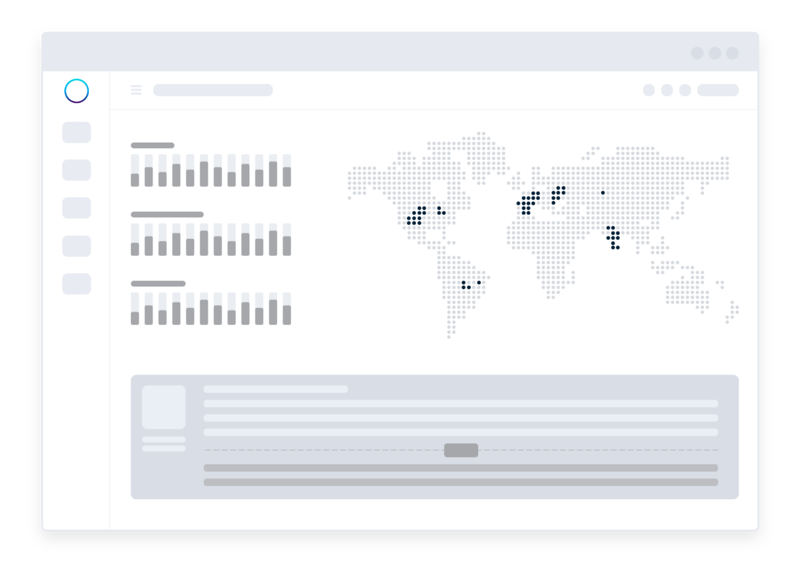 Discover how our price monitoring software can help you to keep track of your competitors almost in real time. We analyze yours and your competitors prices to order them and offer you a clear vision of your position in all the markets and countries you would like to. Also we would propose you improvements to optimize your catalogue, helping you to have a better price strategy. Change your prices from Boardfy with just one click or activate the automated changes to save time and costs. Do repricing smartly Make repricing intelligently based on the rules you can create, connected and automated with your website, ERP or store on Ebay and Amazon. Improve the performance of your campaigns in Google shopping. 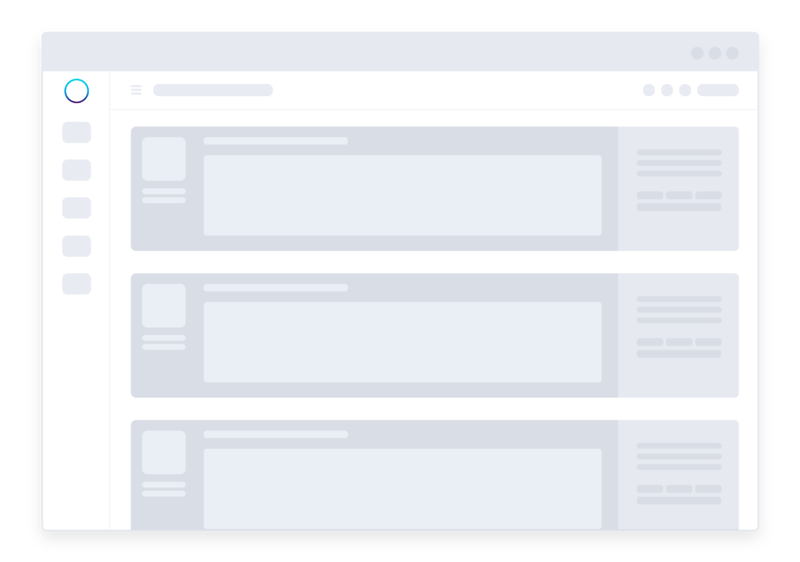 We convert the catalogue of your store into an optimized feed with the products in which you are the best price or if you prefer, you can create a feed with customized filters for you. Invest in marketing only where you are most competitive and improve your acquisition costs. If you are a brand or manufacturer, we discover for you who really sell your products online, their sales prices and who violates the MAP prices of your catalogue, avoiding a devaluation of your brand. 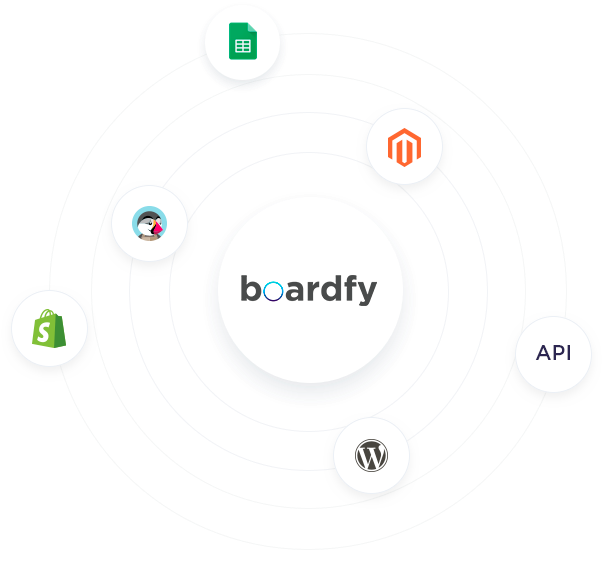 Connect Boardfy with your store, your ERP or Amazon or Ebay account. 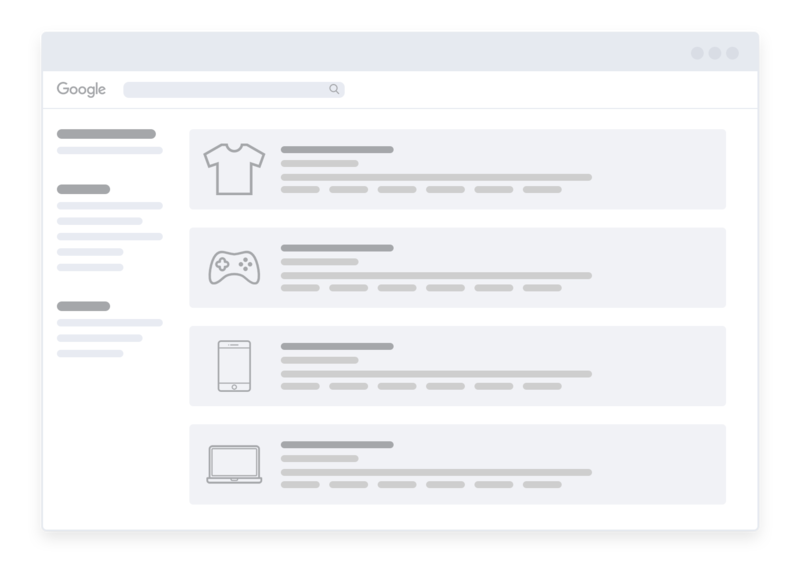 Effortless integration of your preferred system (Prestashop, Magento, Woocomerce, Shopify …) or develop your own connector through our Rest API. Half of these companies work with us, the other half are being monitored for them. 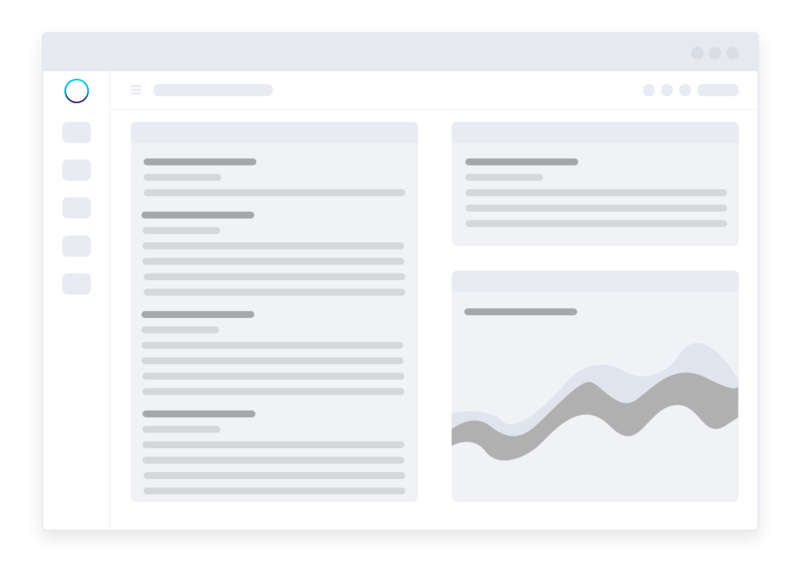 Articles and content to improve your knowledge of pricing, ecommerce and marketplaces.